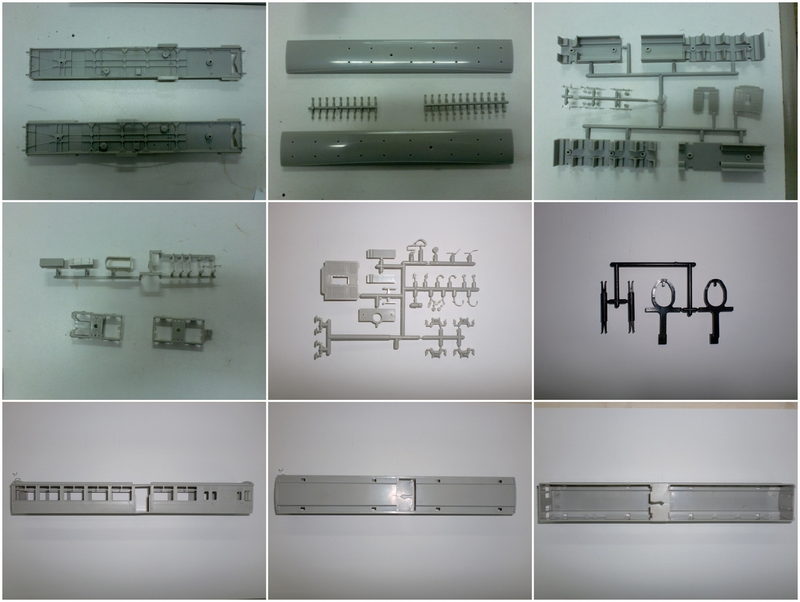 Dapol have today made their long awaited announcement of their 2012/13 range. 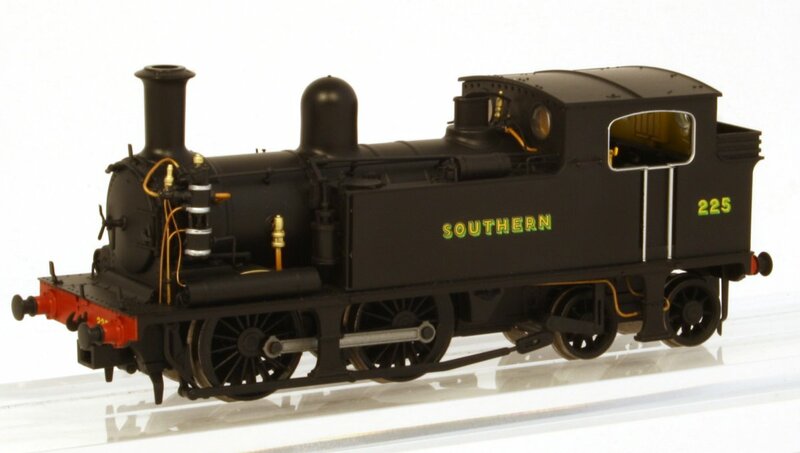 Included within their new catalogue are a number of Southern Related items in predominantly N gauge but also a few items in 00 and 0 gauges and I am pleased to be able to detail the Southern Railway / Region related items below. 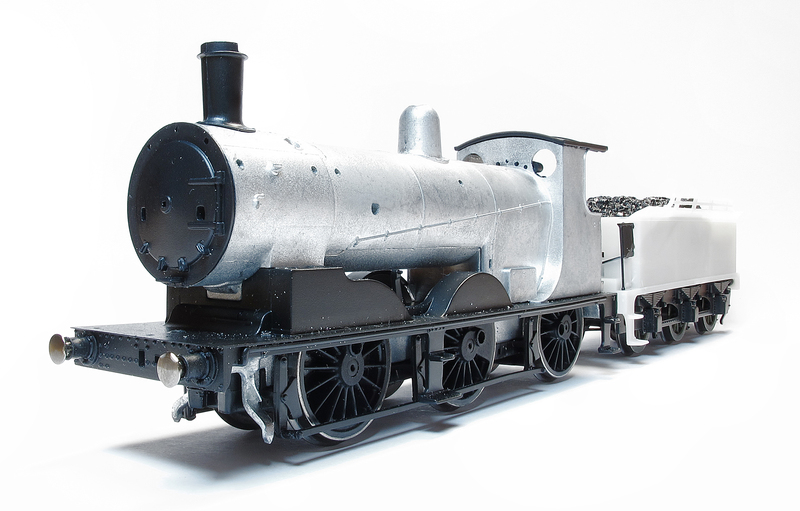 Currently in the final cad/cam stage, this model features everything you would expect from a Dapol steam locomotive, including ‘super creep’ motor, DCC ready, traction tyres and a wealth of detail. Building on the sucess of their class 26 and 27 it was logical that the Southern Region’s Class 33 would follow. The Initial release will be the class 33/1 ‘bagpipe’ loco with the class 33/0 following on a month after, during the 2012/2013 catalogue life span, although they are both in the tool room currently. 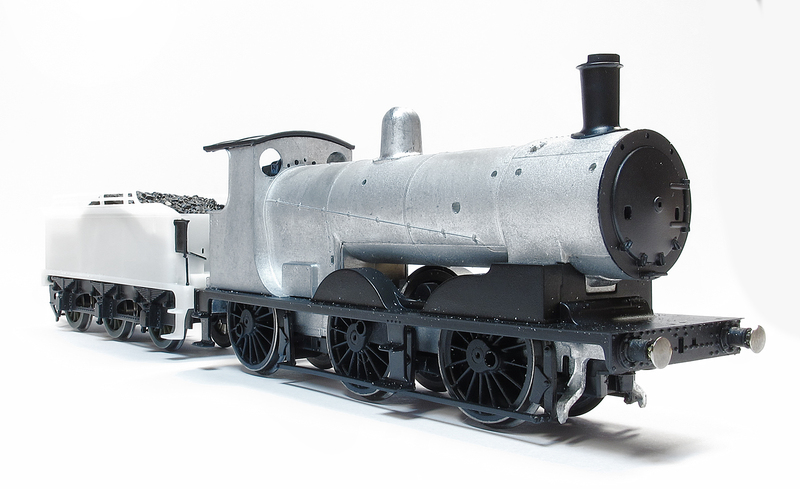 Featuring Dapol’s established award winning heavy split frame tungsten chassis and super creep motor it will also feature a lit headcode panel in the direction of travel. The Class 50 often seen on the Southern Region west of England line is also released in a number of versions although the early versions would not have been seen on SR lines in that condition. Other new locomotives include a range of GWR Pannier Tanks, the Class 22 and the General Motors Class 59. A range of Maunsell coaches are confirmed, these had already been hinted at on Dapol’s own Facebook page some time ago. 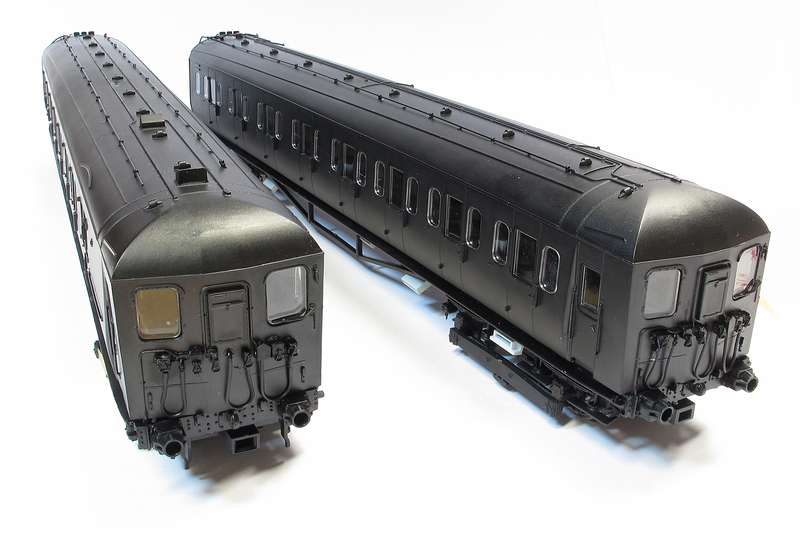 These will be ready for the fitting of the Dapol lighting bar and also their working gangway connectors. As this appears to be very similar to Hornby’s original releases ( I will not speculate on why) lets hope that they allow for the fact that the SR used set formations and release enough Brake 3rds to allow correct formations to be made. 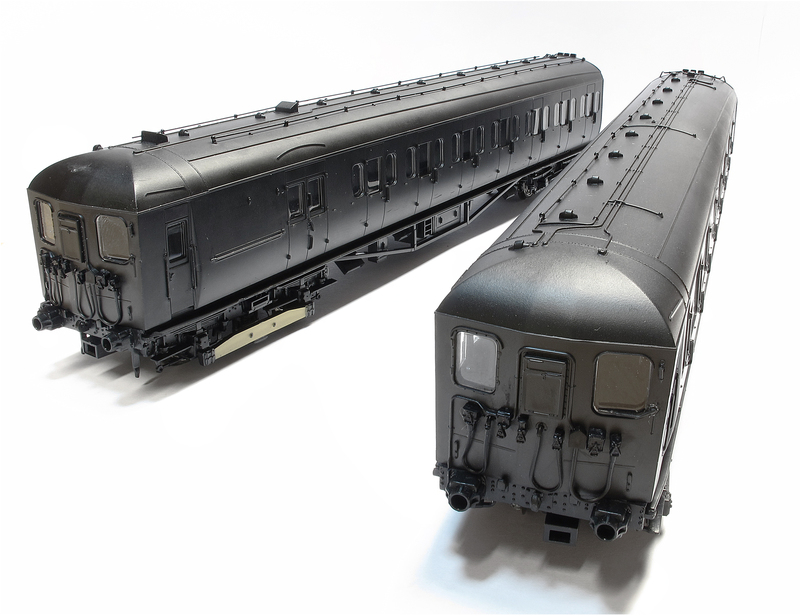 These I am sure will popular and great news to accompany the previous announcement by Bachmann of their planned release of Bulleid coaches. A CCT utility van (Van U as per SR designation) is also announced, to be released in SR green, BR Maroon (sic, perhaps this should be crimson? ), BR Blue and BR Engineers red. 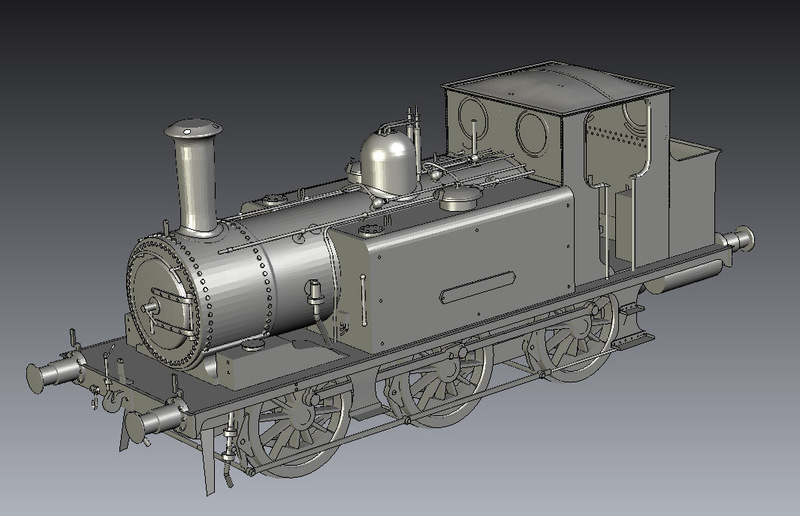 The SR Van B, not listed as a release but included in the CAD drawings. However within the CAD images supplied is also an image of a Van C (BY in BR parlance) as well but this has not been listed as a separate to be release item. I will endeavour to seek clarification on this in due course and post accordingly on here. Development still continues on previously announced 00 items such as the Class 73 as announced here and class 22 headcode disc version. 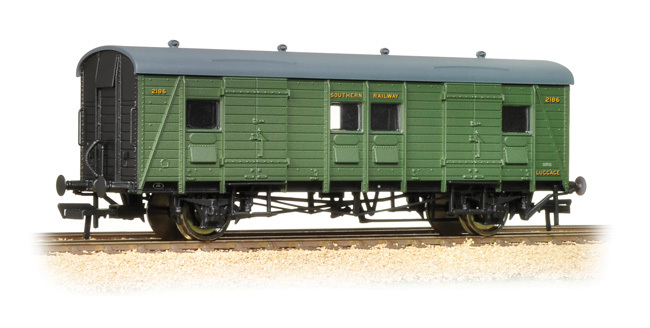 They have also announced a GWR streamlined railcars which I am sure will popular of modellers of that other railway! 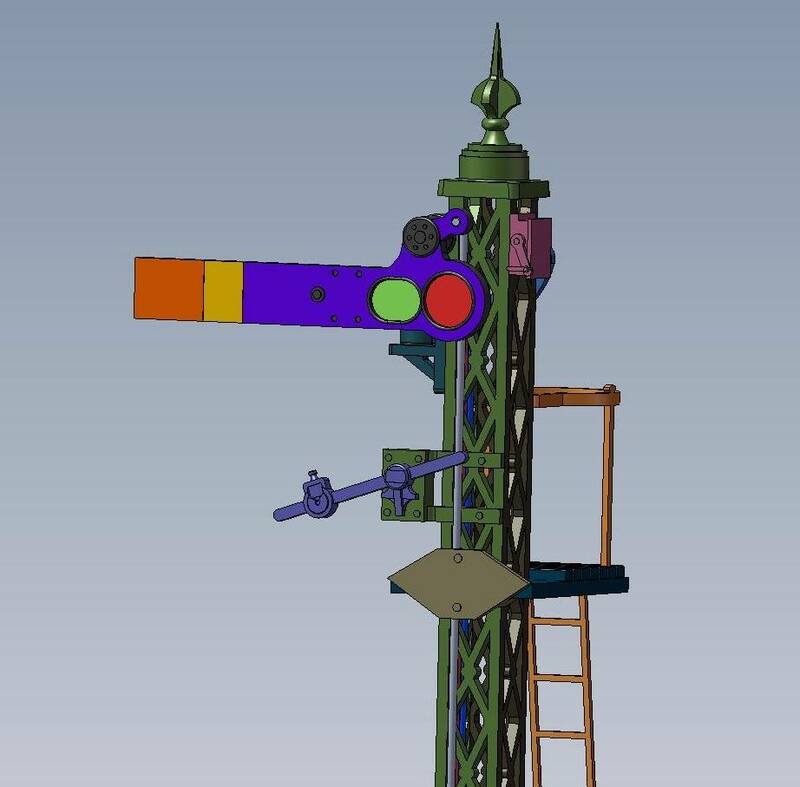 Further to the recent introduction of working GWR and LMS style semaphore signals in 2mm and 4mm scales the range will be expanded to include Southern Rail Post built (Ladder types as described by Dapol) and Lattice type along with bracket options. These will also be released in due in 7mm scale as well. Featuring full cab detail, their OO motor connected to a flywheel with DCC compatibility, darkened profile wheels (to Gauge 0 Guild standards) and a heavy chassis. Like many new models this will be the result of laser scanning one of the numerous examples preserved. 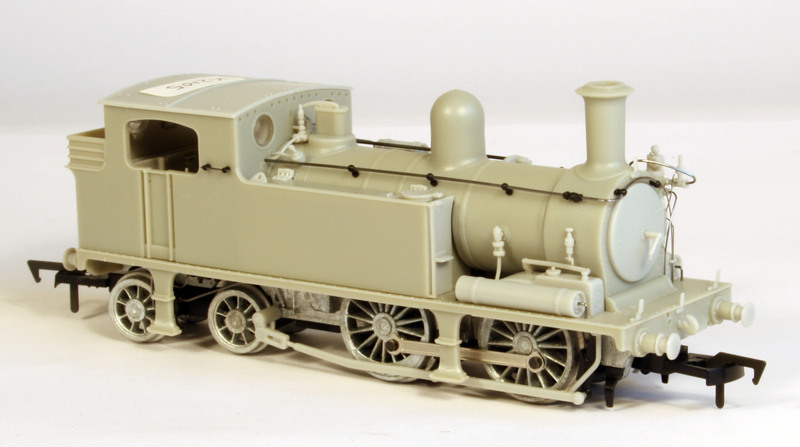 Dapol have tooled this model to include left or right duckets, and correctly depicted brake gear, handles and chassis plates etc. It is also fitted with a working tail lamp! SR BRAKE VAN DS55597 dark grey with yellow warning panels. Edit 21/07/12: Following communication with Dapol they have confirmed that the brake van SR livery would be brown not grey as originally stated within their press release and also that they plan a number of variants including left and right duckets, 2 or 3 end windows, working tail lamp (where possible), air tanks where needed, axle box raised lettering etc. I also have CAD images of the previously announced Bulleid original and rebuilt Light Pacifics that I will post later in the week.